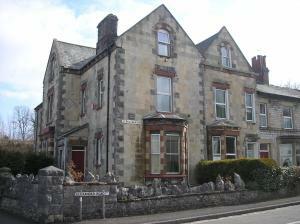 Trinity House is a holiday home situated in Ulverston, 300 metres from Laurel & Hardy Museum. It provides free private parking. The kitchen is fitted..
Set in Ulverston, 100 metres from Laurel & Hardy Museum, The Sun Inn features free WiFi access and free private parking. There is an on-site restauran..
Around 3 miles from the Lake District National Park, Rock House offers bed and breakfast accommodation in Ulverston. With free parking nearby, this gu.. 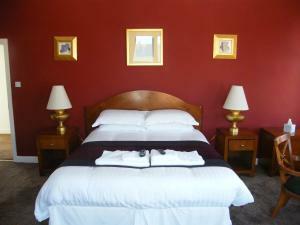 Featuring free WiFi, Nordic Suites offers accommodation in Ulverston. Laurel & Hardy Museum is 300 metres away. All units include a dining area and a.. Featuring free WiFi, Maritime Apartments offers accommodation in Barrow in Furness. Furness Abbey is 4.4 km from the property. All units feature a sa.. Situated in Barrow-In-Furness, The Royal Hotel has recently undergone a full refurbishment and it now offers a new bar and guests lounge with a pool t.. In a 16th-century farmhouse, Roosecote Guest House enjoys a quiet location less than 2 miles from the centre of Barrow-in-Furness. 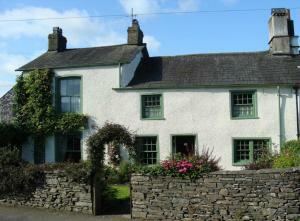 With countryside v..
River Bank offers pet-friendly accommodation in Ulpha, 23 km from Windermere. 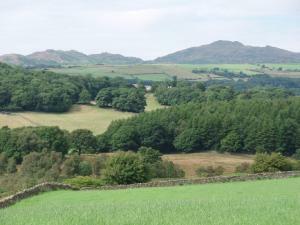 The property is 33 km from Keswick and boasts views of the garden. The .. 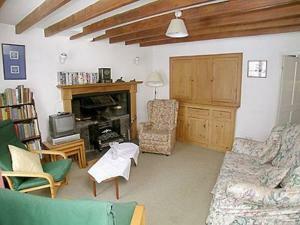 The Hayloft Dry Hall is a holiday home set in Broughton in Furness in the Cumbria Region and is 20 km from Windermere. It provides free private parkin..
Broadwater Farm offers accommodation in Whitbeck. The property is 35 km from Windermere and free private parking is offered. A dishwasher, an oven an.. Located in Baycliff, this holiday home features a garden with a barbecue. The unit is 36 km from Blackpool. The kitchen comes with a dishwasher and t..
Foldgate offers pet-friendly accommodation in Corney, 30 km from Windermere. The property is 35 km from Keswick and features views of the garden. Free.. 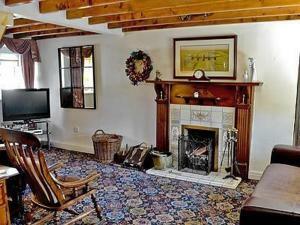 Situated in Corney, this holiday home is 30 km from Windermere. The property is 35 km from Keswick and free private parking is available. Free WiFi is.. 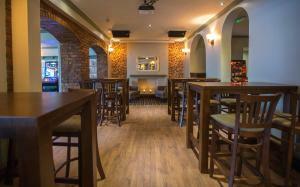 Featuring free WiFi throughout the property, The Ship Inn offers accommodation in Bardsea. Free private parking is available on site. 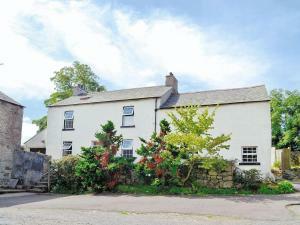 A TV is offered..
Pomona is a 4-star bed and breakfast set in a 16th century cottage, nestled in the picturesque Crake Valley in the southern Lake District, 10 km from ..
Tipsy Drake Cottage is a holiday home with a garden, situated in Ulverston. It provides free private parking. The kitchen features a dishwasher and t..